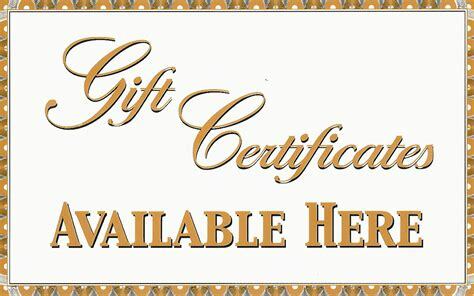 Fish Cave - We Gladly Accept: OPEN 7 DAYS A WEEK FORYOUR CONVENIENCE: Monday - Saturday 10:30 a.m. - 7:00 p.m. Sunday 1:00 p.m. - 6:00 p.m. ------------------------------------------------------------------------------------------------------------- WE ARE IN THE PROCESS OF UPDATING OUR WEBSITEPLEASE BE PATIENT - CHANGES ARE COMING If you're looking for a huge selection of up to date and affordable aquarium products for your home or office, you've come to the right place. 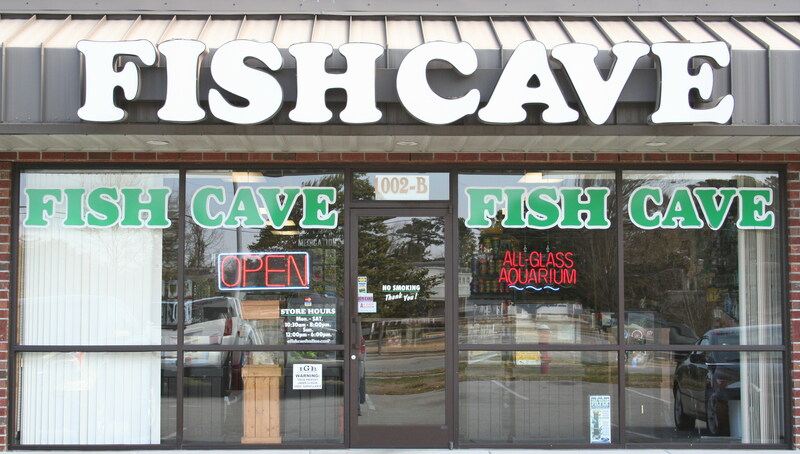 The FISH CAVE has been locally owned and operated in Jacksonville for over 35 years. 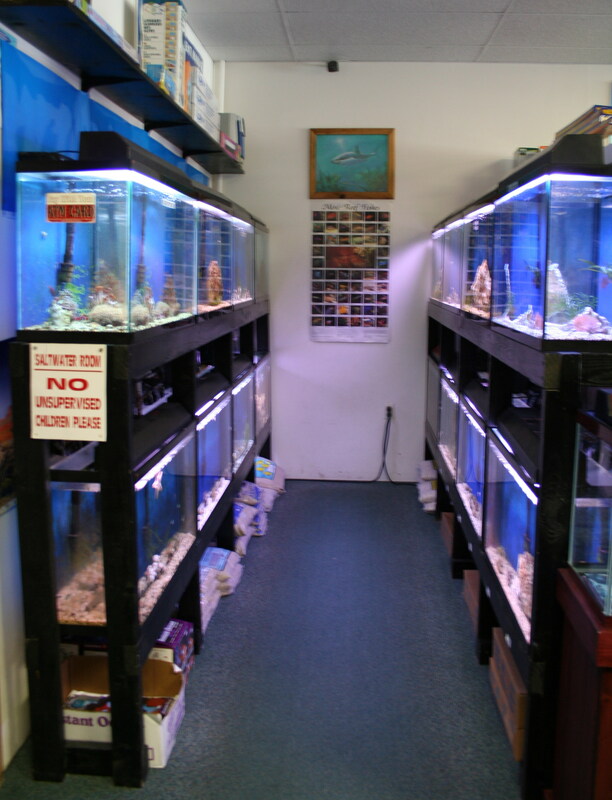 We have a large selection of aquariums and tropical freshwater/saltwater fish. 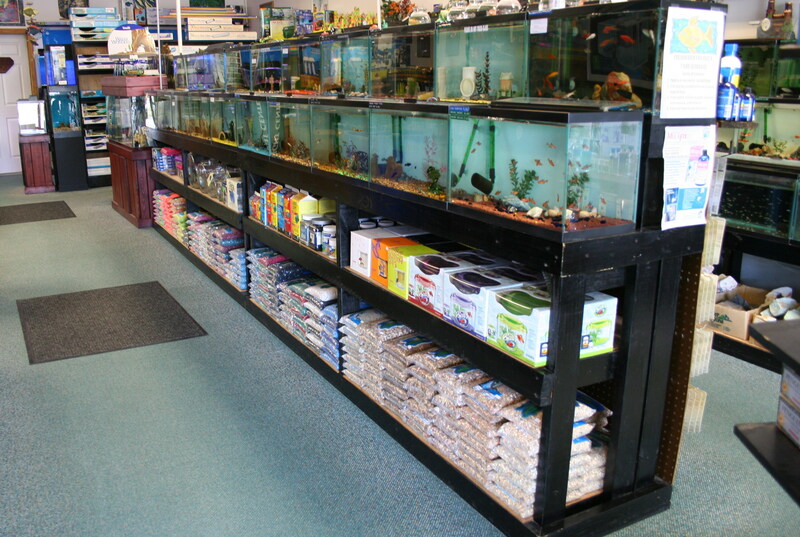 The FISH CAVE has a friendly, knowledgeable staff to give you the best customer service for all your aquatic needs.﻿ Freshwater "Community" Fish These fish usually get along with other non-aggressive fish and can be put together with other "community" fish. Freshwater "Aggressive" Fish These fish are more aggressive. Caution should be used when putting aggressive fish together. "Community" and "Aggressive" Fish SHOULD NOT be put together in the same environment. 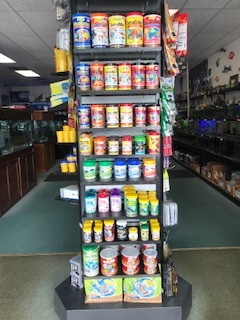 SALTWATER FISH Be sure to check out our Saltwater Price List for more information on the care, diet and compatibility of saltwater fish as well as the updated price. These fish usually get along with other non-aggressive fish and can be put together with other "community" fish. These fish are more aggressive. Caution should be used when putting aggressive fish together. "Community" and "Aggressive" Fish SHOULD NOT be put together in the same environment. Be sure to check out our Saltwater Price List for more information on the care, diet and compatibility of saltwater fish as well as the updated price. We carry filter cartridges for most power filters.